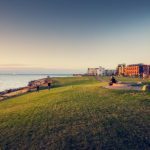 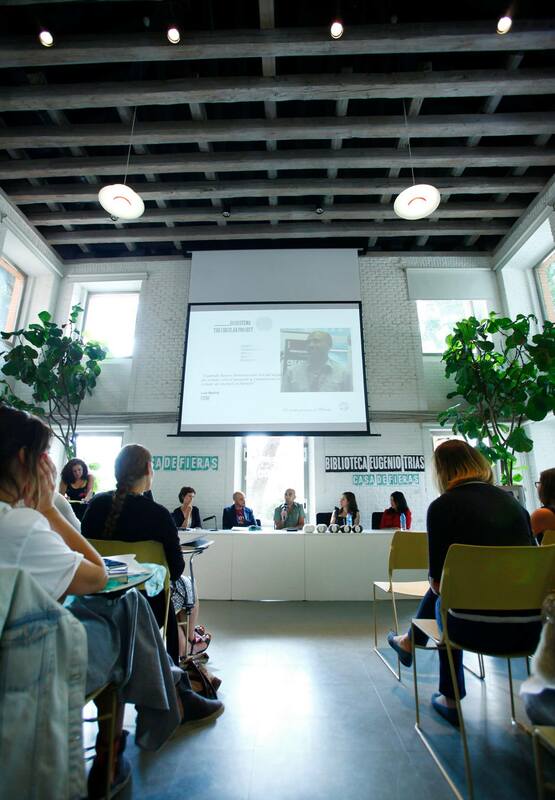 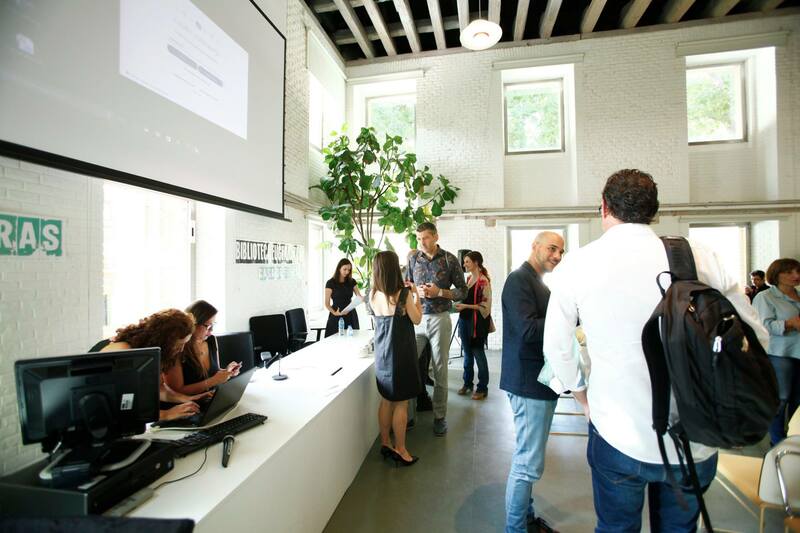 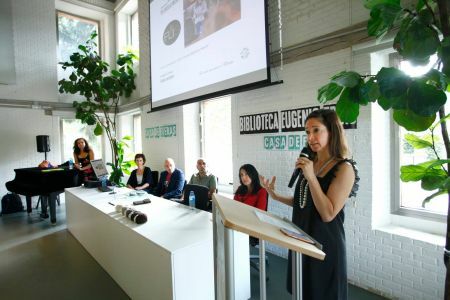 Last September Madrid went green and ethical for a week. 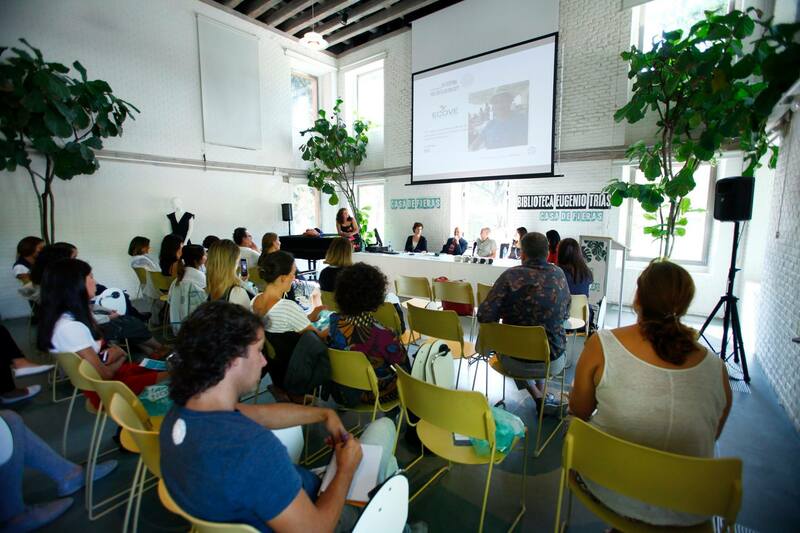 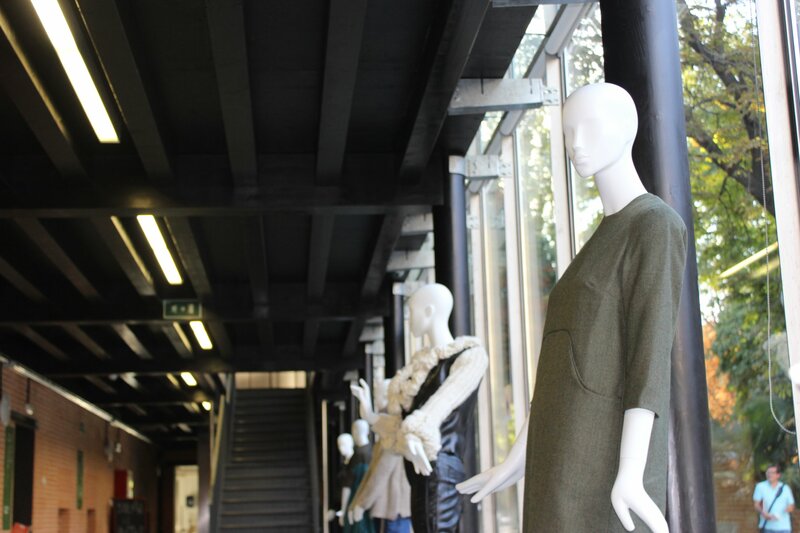 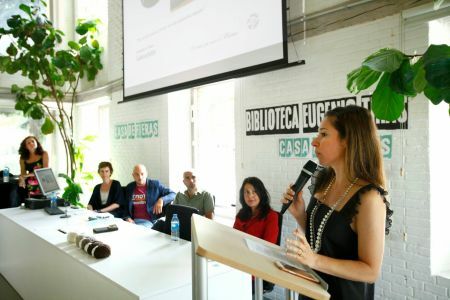 From the 11th to the 19th of September and parallel to the Mercedes Benz Fashion week, the Spanish capital celebrated the Sustainable fashion week. 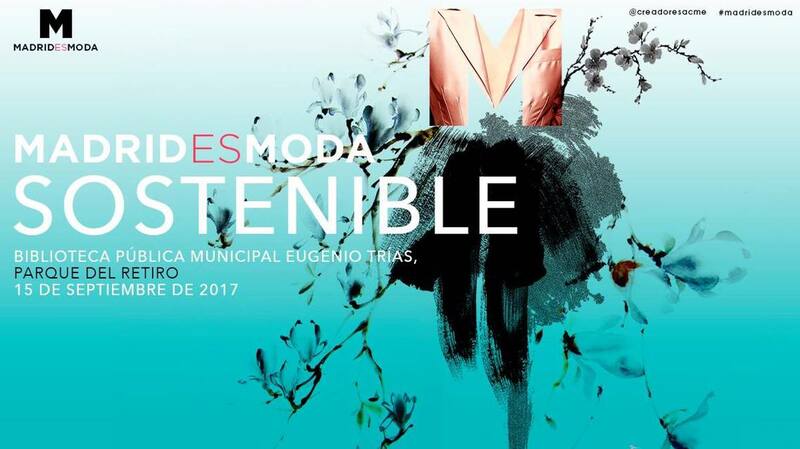 Madrid es Moda Sostenible was organized by The Circular Project, with the support of the Spanish fashion creators Association (Asociación Creadores de Moda de España). 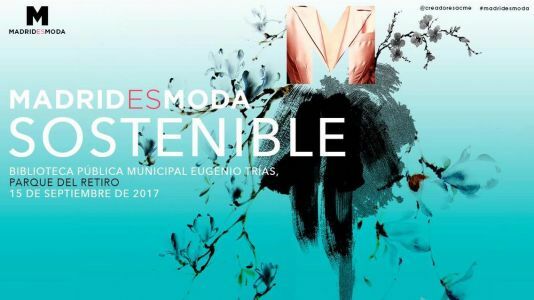 Madrid took the sustainable fashion to the streets with several events and exhibitions around town. 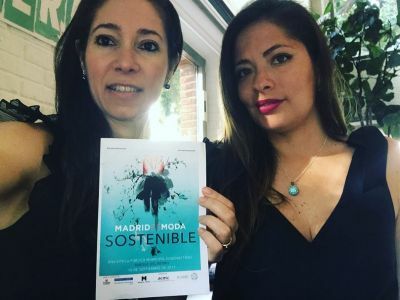 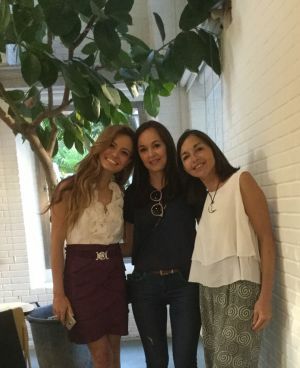 Susana Nakatani was invited to be part of it by Slow Fashion World, a sustainable fashion platform launched last summer that we have joined as ambassadors (we’ll share more about this beautiful adventure very soon!). 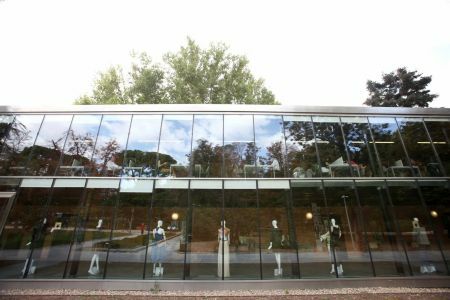 The main exhibition took place at the Eugenio Trías Library ( Parque del Retiro). 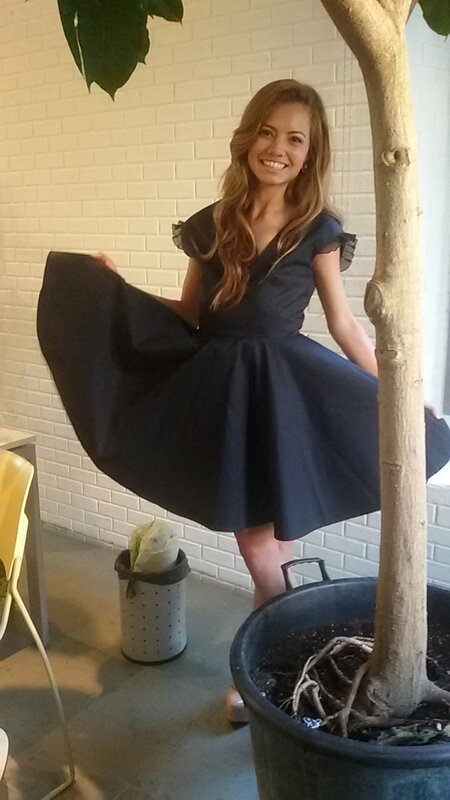 Is there a better place to show sustainable fashion than a Park and surrounded by books? 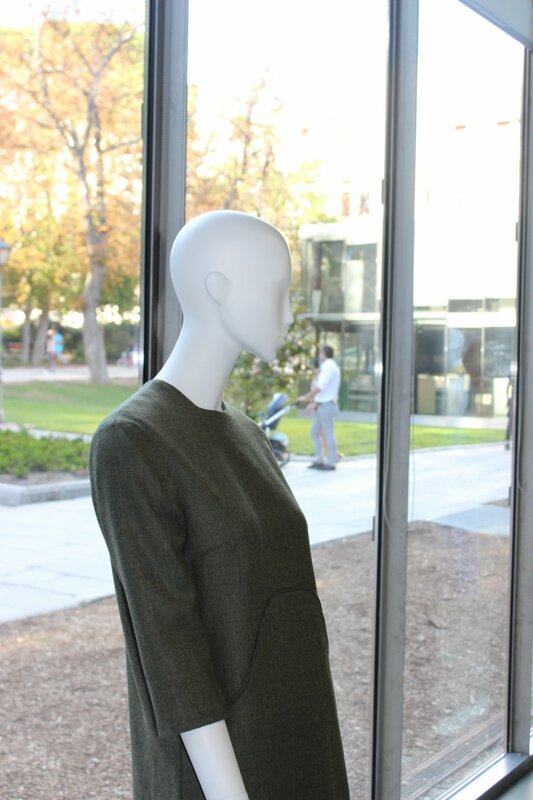 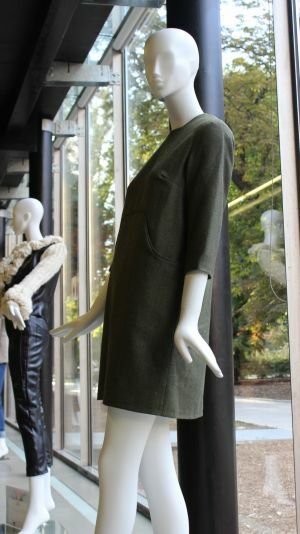 For that exhibition we brought our emblematic Cooper dress, designed in Sweden and handmade with wool Made in Spain by J. González Tejeda. 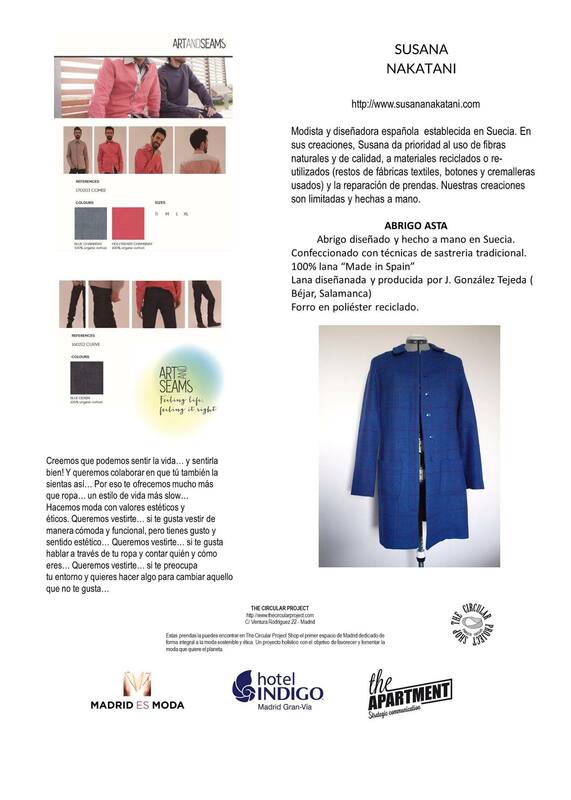 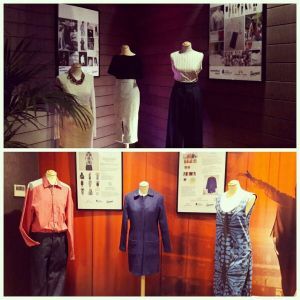 At the same time the Asta coat was displayed at the Indigo Hotel in the centric Gran Via. 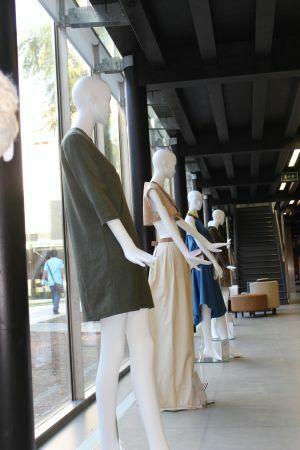 Friday 15th September was a full day dedicated to Slow Fashion. 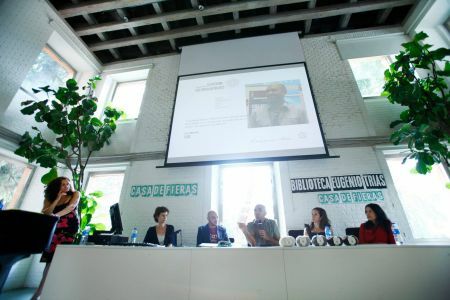 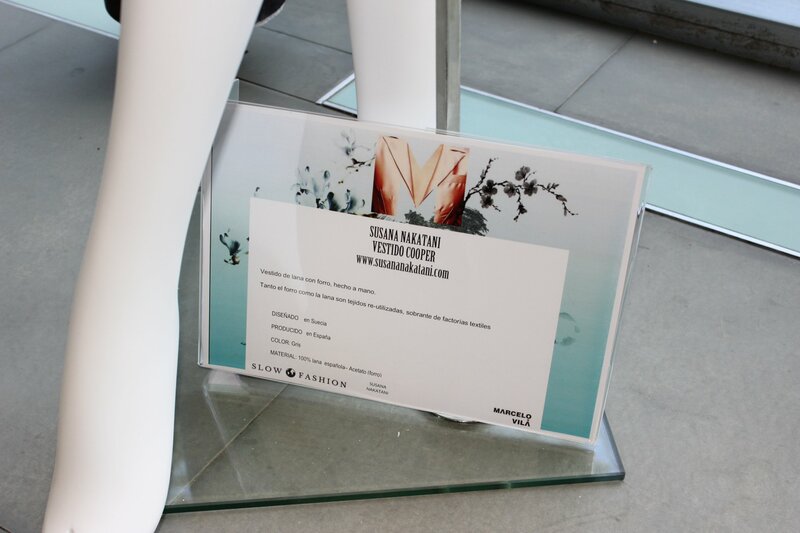 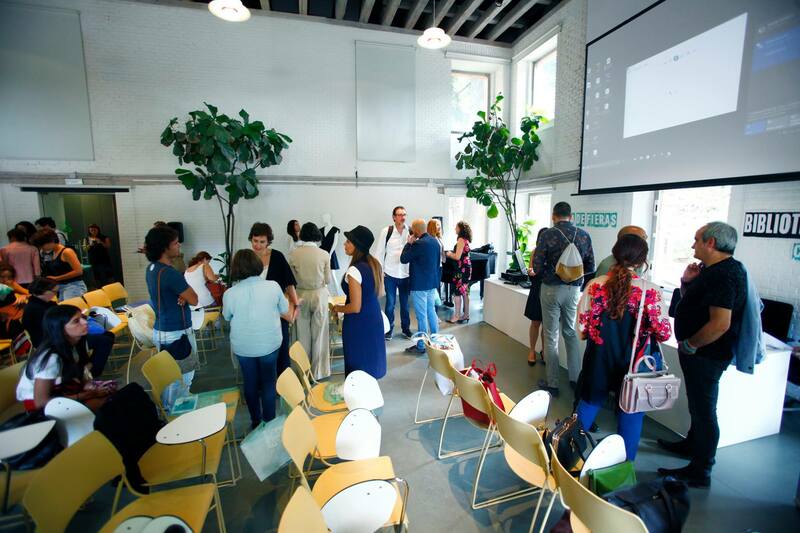 The organisers had prepared different panels and workshops to discuss and bring sustainable fashion to the general public and to connect proffessionals. The Circular Project is an initiative that combines sustainable fashion and circular economy together with the entrepreneurial spirit of its founder, Paloma García. 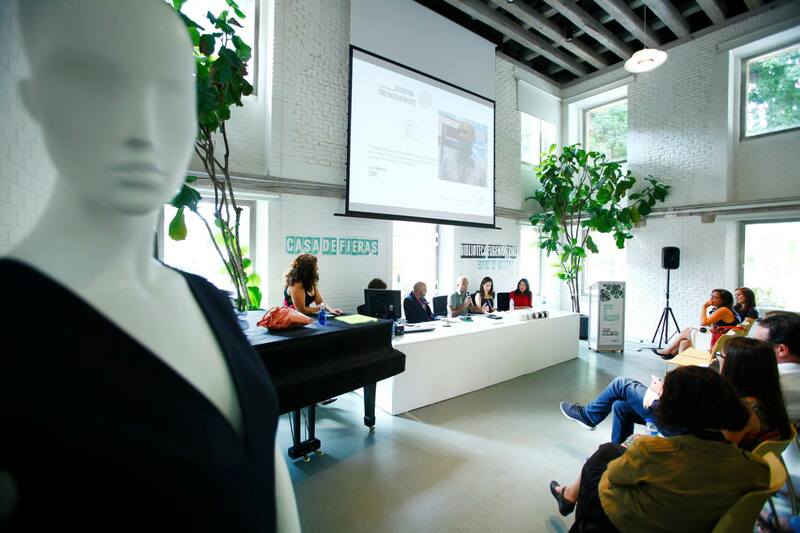 They were the organisers of the sustainable week and kicked off the day by presenting their project and collaborators. 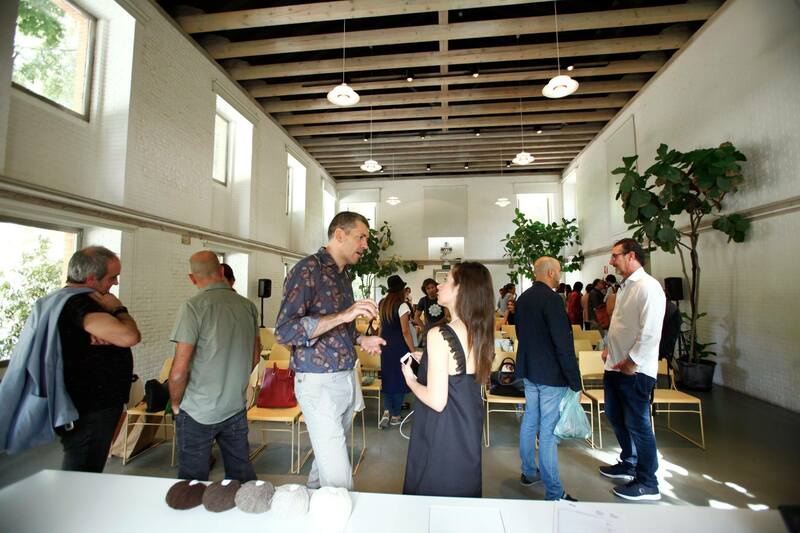 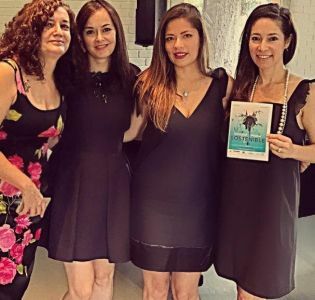 The day’s icing on the cake was the world presentation of the international platform Slow Fashion World thanks to Mariel Jumpa, Slow Fashion World’s CEO. What is Slow fashion World and why we think it is so important to be part of it? Slow fashion World is a global Platform that connects and helps creators & makers to create fashion and grow their business, brand and live a conscious and successful lifestyle. 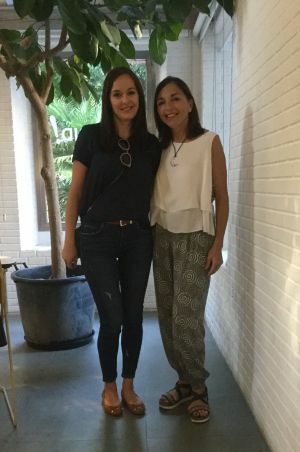 At Susana Nakatani we believe that collaboration is best best way to improve the fashion industry and the help change the general consumption habits. 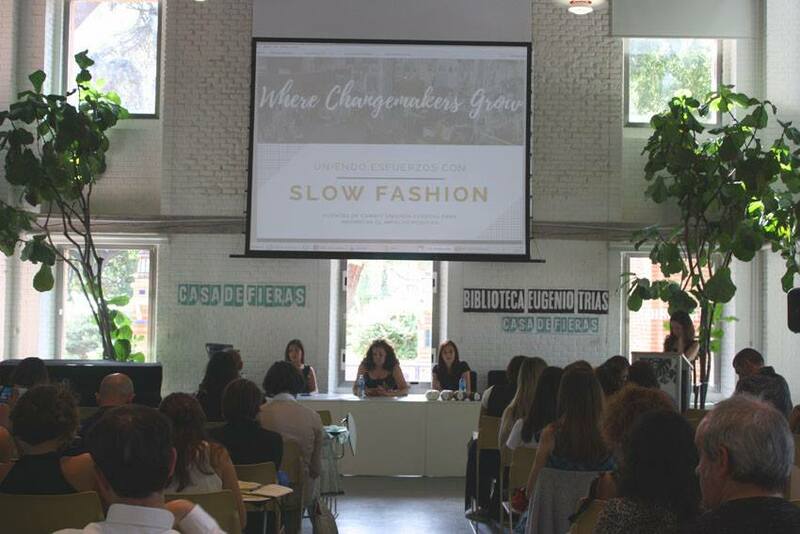 We strongly believe in the Slow Fashion world project and we share their vision and values. 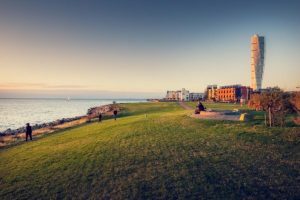 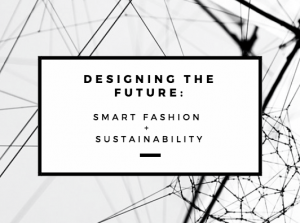 The focus on sustainability, fairness, cultural exposure, and social initiatives. 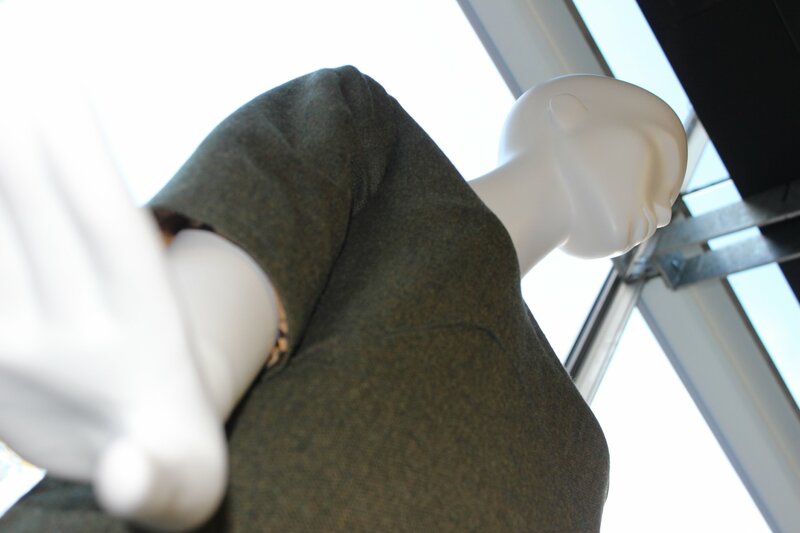 We believe in the importance to promote transparency, integrity, diversity, and responsible environmental actions. We weren’t alone in this amazing adventure! 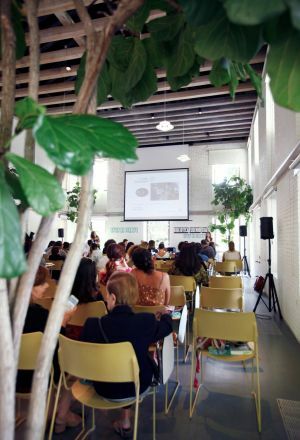 We were lucky to share space, time and experiences with many talented creators: Mammisi, dLana, Xiro, IREMA, Anastasia Nash, Tamasq, Anabel López, Graciela Huam Knitwear, Ekofusion or Aanin.Collective. 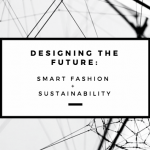 If you want to know more about sustainable initiatives and how you can be part of the change, check The Circular Project , Slow Fashion World and of course our sustainable fashion guide.